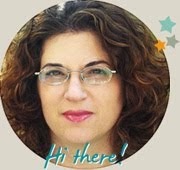 It's always nice when someone wants to hear what you have to say so I was honored and appreciative when The editor of the Bella Craft Quarterly asked me to be featured in the magazine. 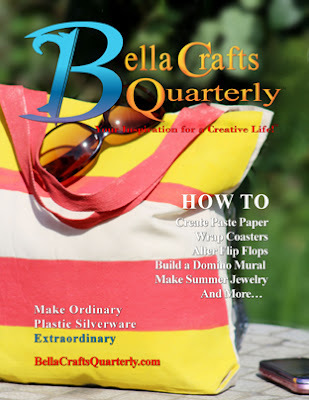 This is a really wonderful and inspirational magazine for all who likes to craft. You can download the magazine or view it online here.